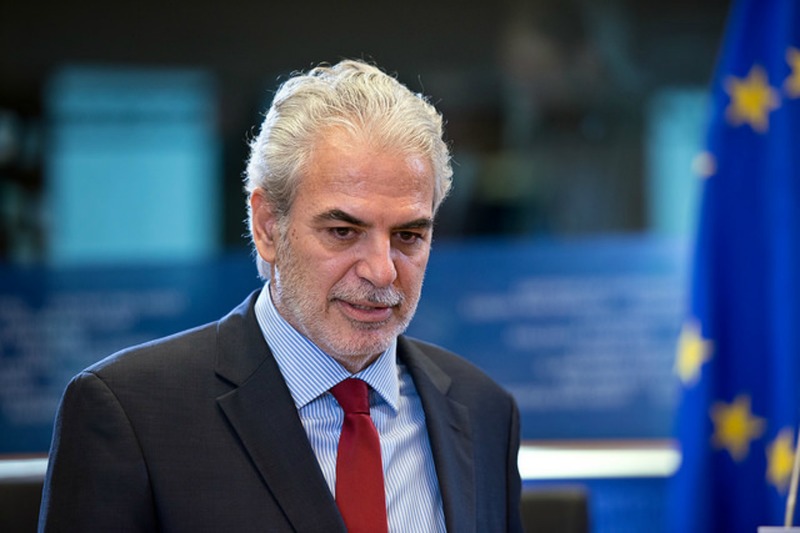 Eliminating hepatitis C should be tackled at EU level by establishing a clear political road map and mobilising public and private funding, Angelos Hatzakis told EURACTIV in an interview. 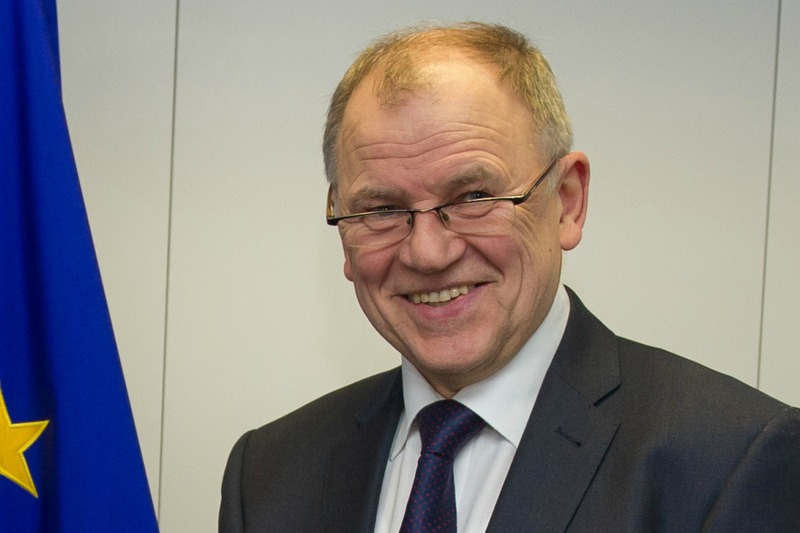 Member states should prioritise laws that protect public health because there is little value in having them if they are not enforced, the EU's health Commissioner told EURACTIV.com in an interview. 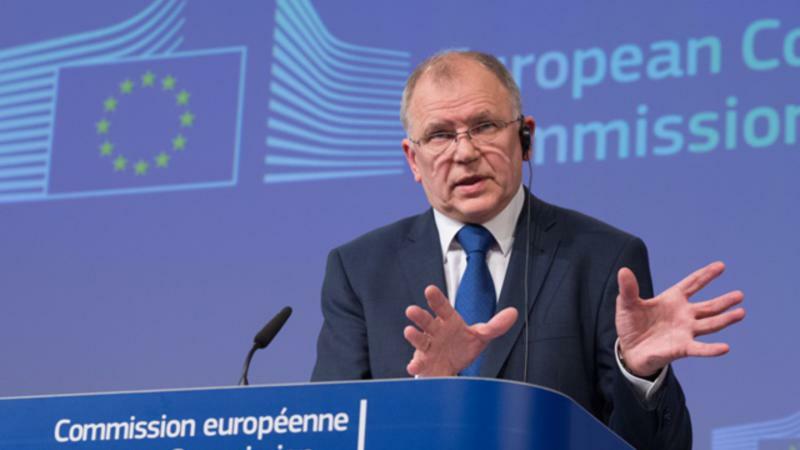 The European Commission’s priority when tackling rare cancers such as sarcomas is to ensure European Reference Networks (ERNS) are put in place so that all patients have access to the best expertise available in the EU, Vytenis Andriukaitis told Euractiv.com in an interview. 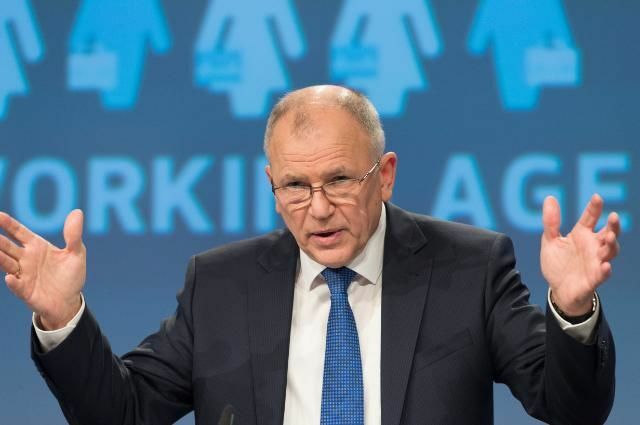 The right eHealth tools will help healthcare systems adjust to the alarming rise of diabetes and patients to effectively monitor the development of their disease, European Commissioner for Health and Food Safety Vytenis Andriukaitis said in an interview with EURACTIV.com. 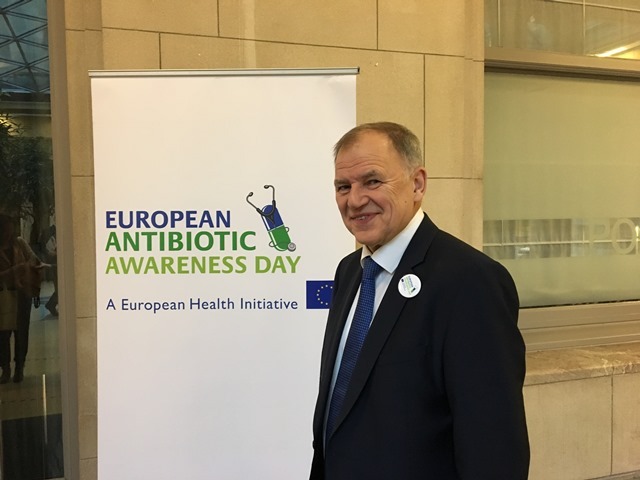 The European Commission will increase pressure on the member states to better coordinate their national action plans to tackle antimicrobial resistance, Commissioner for Health and Food Safety Vytenis Andriukaitis said in an interview with EURACTIV.com. 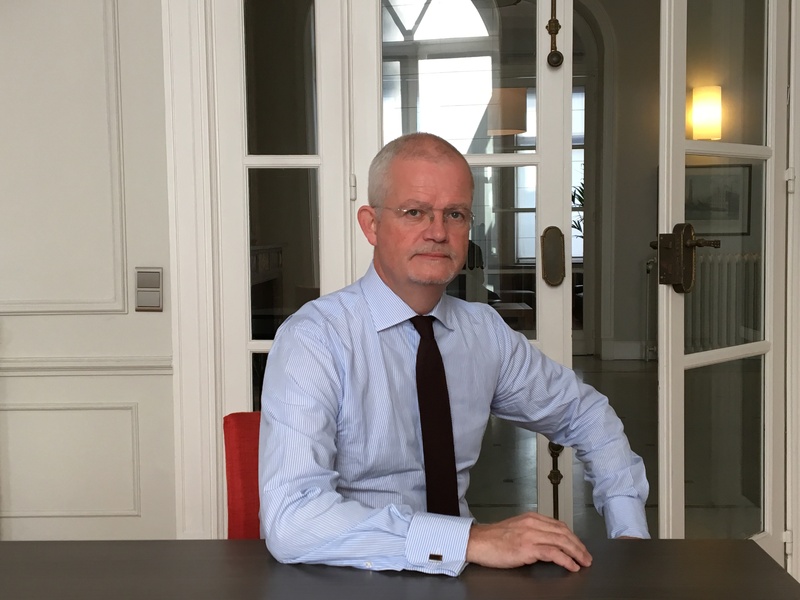 The dialogue between the beer industry and civil society organisations continues, despite health NGOs leaving the European Commission-backed EU Alcohol Forum, says Pierre-Olivier Bergeron. 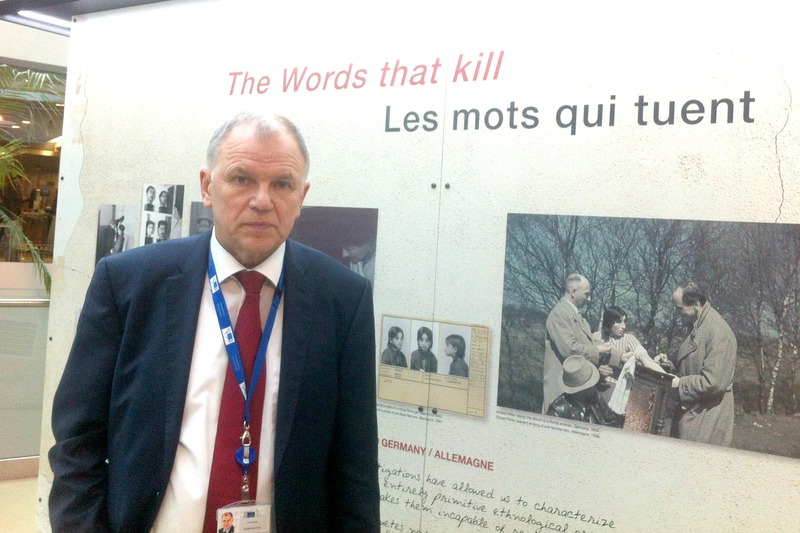 "I know what it means to be discriminated (against)... and when I hear anti-Semitic, anti-Islamic, and xenophobic speech, it’s like a bell ringing, telling people 'Please be worried'," Vytenis Andriukaitis told EURACTIV in an exclusive interview. 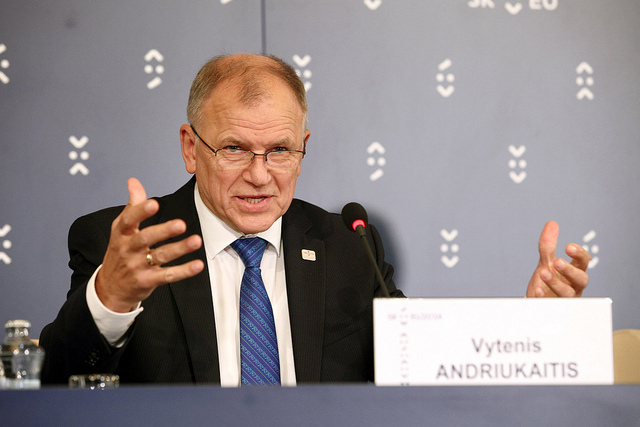 The Ebola: From Emergency to Recovery conference, being held by the European Commission today (3 March), provides an important opportunity to plan for the long term recovery and resilience of affected countries, Health Commissioner Vytenis Andriukaitis told EURACTIV in an exclusive interview. 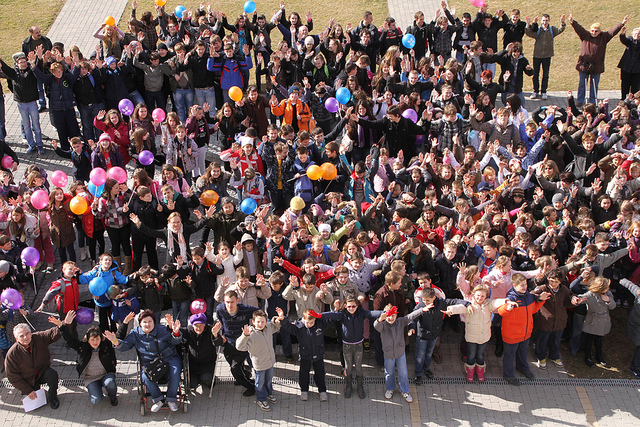 There are huge differences when it comes to access to therapies for patients with rare diseases. The Commission could do more to make member states aware that this is unacceptable, says Terkel Andersen. 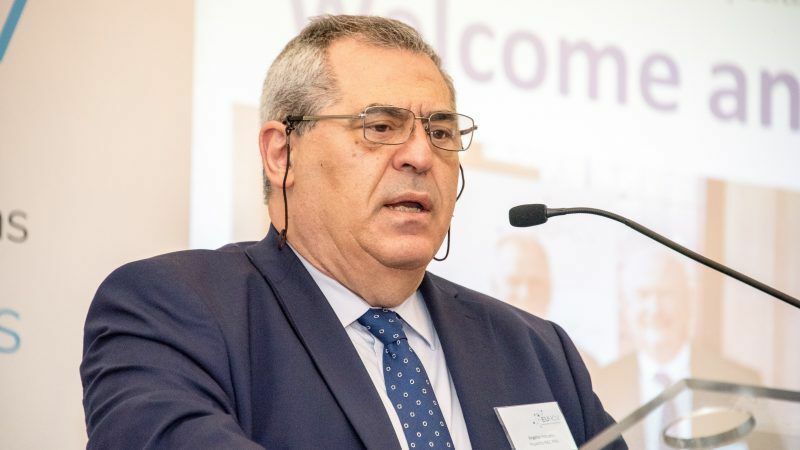 As the world struggles to deal with crises, there is a need to change the way we think about managing them, while building stronger bridges between humanitarian aid and development assistance, Commissioner Christos Stylianides told EURACTIV in an exclusive interview.